Chester Football Club are delighted to confirm the appointment of George Delves as General Manager, a post vacated by Tony Allan last September. George, 35, will take up his post with the Blues on 1st May. He joins from Tamworth Football Club – where he has been employed since 2015 as General Manager and latterly Chief Operating Officer, a role that involved overseeing vision, strategy and operations across the full breadth of the football club. Prior to Tamworth, George worked on a full time basis in the Academies of both Sheffield United and Derby County between 2009 and 2015, and also spent time in a part time community-based role with Leicester City from 2006 to 2009. Speaking exclusively to ChesterFC.com George said “I am delighted to be moving to Chester FC. “Over the past couple of seasons, I helped to relaunch our charitable foundation ‘Tamworth In The Community’ so I have a good understanding of how important it is for clubs to have effective community links. He continued: “We first started discussing this project late in December, and I agreed to join in February. Chester FC and City Fans United Director Andrew Morris, who led the recruitment process for the position alongside fellow Directors, stated: “We are delighted to have George on board. 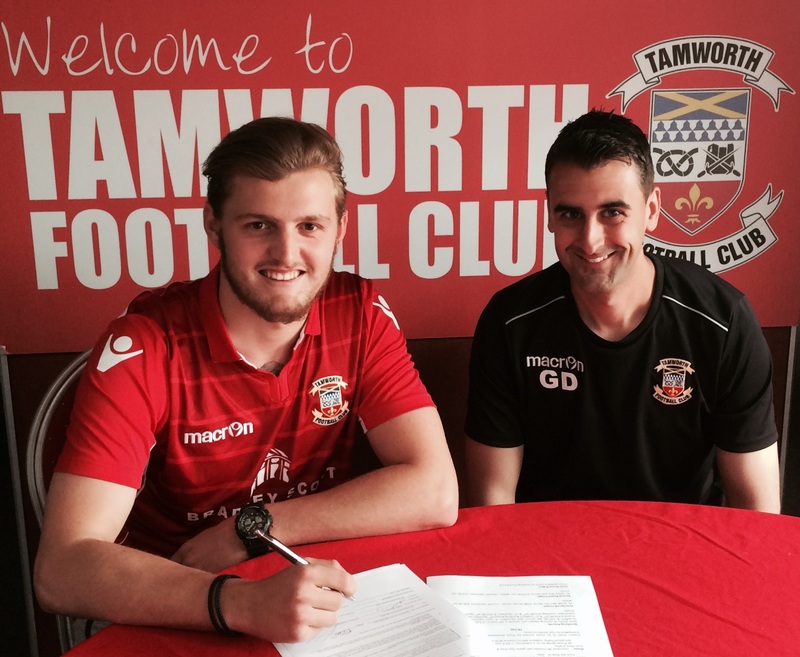 Welcome to Chester FC, George! BOARD STATEMENT | Junior Blues Takeover Day a resounding success!